Doug Taylor is a Certified International Trade Professional with over 30 years of experience in the field. He is the Managing Director of Pacific Business Intelligence Ltd., a consulting firm that specializes in international business development, strategic planning, international marketing and corporate guidance. Doug has successfully operated the firm since 1983, and has been based in various locations over the years, including in Canada, the U.K. and Singapore. 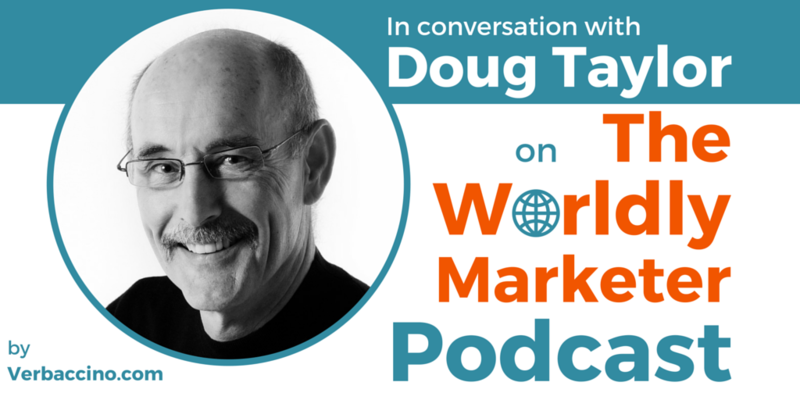 In addition to his consulting practice, Doug is a noted public speaker on the topics of international marketing, export strategies and trade development. Doug is also an Adjunct Professor at the Business Faculty of the University of Victoria in British Columbia, Canada. And he has taught at other higher-learning institutions across Canada, as well as in Singapore. Make sure to read Doug’s excellent contributions to the FITT’s Trade Ready blog, which is a great online resource for anyone interested in international business.